Red Spot Paint and Varnish Evansville received a GreenOvation Business Award for 2013 at the Keep Evansville Beautiful Annual Awards Luncheon on October 9, 2013. 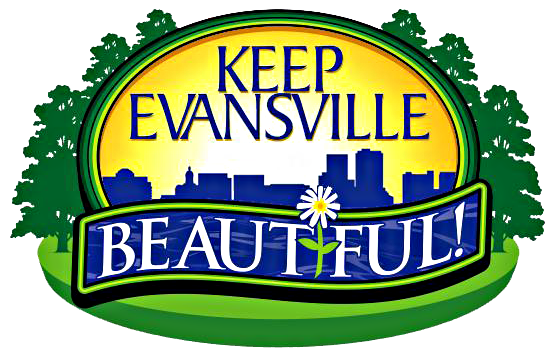 This GreenOvation Award is given to a select few Tri-State businesses, who endeavor to sustain a “green” environment, conserve our natural resources, and beautify the business landscape of Evansville. The award program provides a simple points-scoring system for landscaping, litter abatement, recycling, natural resource conservation and civic outreach. The GreenOvation Award recognizes leadership that enhances the region’s image and curb appeal, and exhibits an understanding of the economics of conservation.